These instructions will enable your to process MyWiFi Social Logins through Facebook Messenger and integrate it within your MyWiFi platform account. 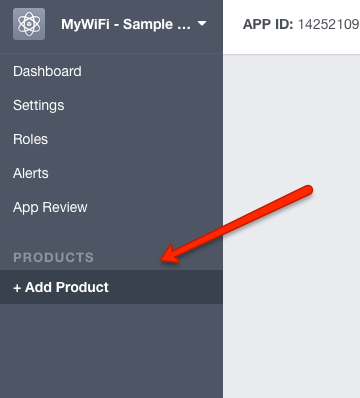 To Enable Facebook Messenger as a Login Option, you have to create a Facebook Messenger - MyWiFi Integration. To do so, you must enter an appropriate Facebook Page Name and an active Page Access Token for the respective page. 1. Login into your https://www.facebook.com Account. 2. Navigate to your Facebook Page that you want to direct Social Login Users to begin a Messenger conversation with. 6. Select "+ Add Product" from the Menu items on the left. 8. 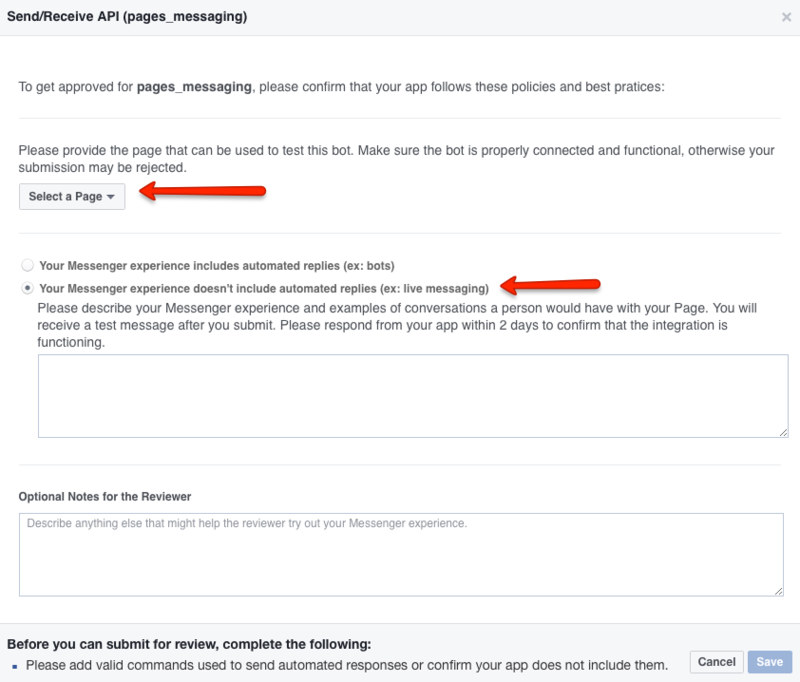 You will have to generate a Page Access Token for your application to have access to your Facebook Page Messenger options. To do so, you should select the desired page you want to direct users to Start a Conversation with. 9. If your application does not already have permissions for your Page, you will be prompted to authorize that. Click "OK" to continue. 10. Once your App has been authorized for your Page, you will receive a Page Access Token. 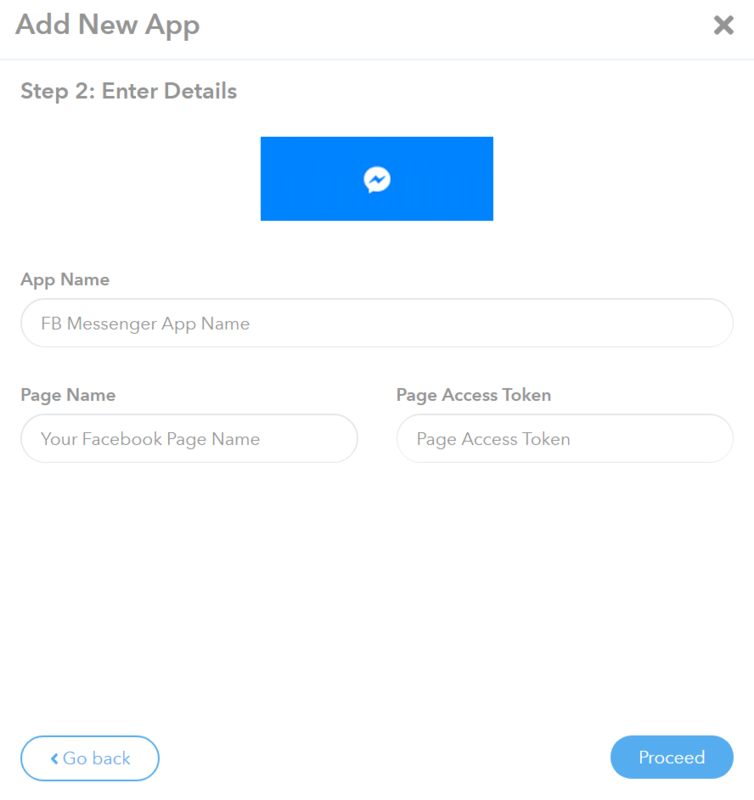 To Enable Facebook Messenger as a Login Option, you must copy (Click on Token to Copy to Clipboard) this Page Access Token into your Add New Integration >> Facebook Messenger Integration form. 15. Select Social Apps then select Facebook Messenger. Now that this App is created, it will be available as an App in your "Enable Facebook Messenger Login" >> Choose Your App dropdown list within the Campaign Editor. 17. 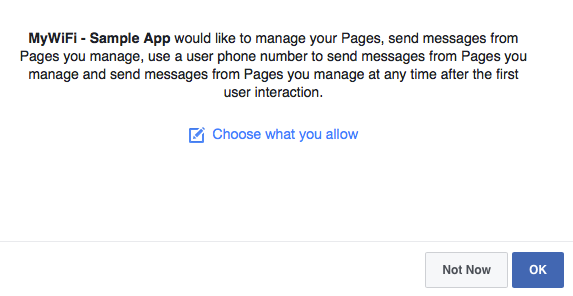 Please Note that your Facebook App will need pages_messaging permission to your chosen Facebook Page. This includes a Facebook Review process. 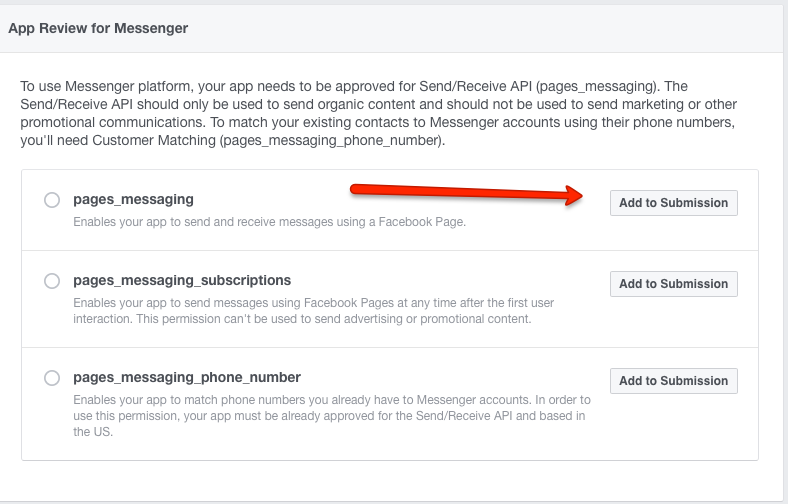 To initiate this review process, navigate to your Facebook App >> Messenger >> Settings. 19. Once you have added pages_messaging to your submission, you will have a "Current Submission" section enabled below. Click on "Edit Notes" on this Current Submission. 20. 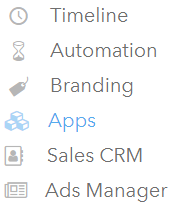 Select the appropriate Facebook Page that you selected earlier to direct Social Users to start conversations with. Also select "Your Messenger experiece doesn't include automated replies." 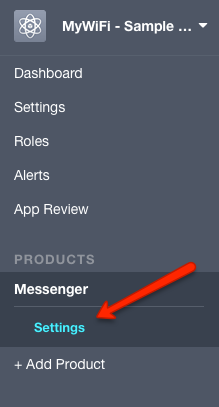 Describe your desired interaction with the users that are directed to Messenger and click Save. Congratulations! You have completed the Facebook Messenger integration process.